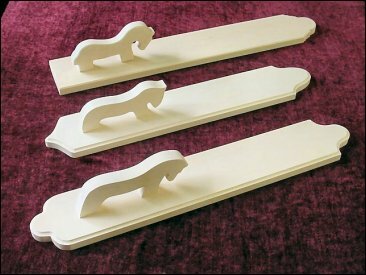 Norwegian mangle boards made from basswood. All boards are $20.00. Please select the style you want.